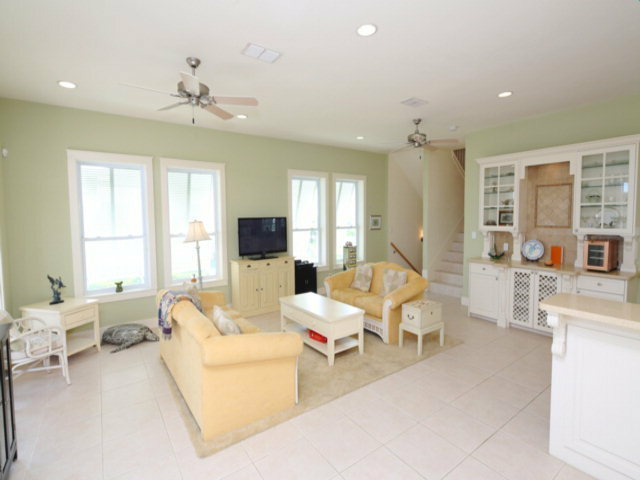 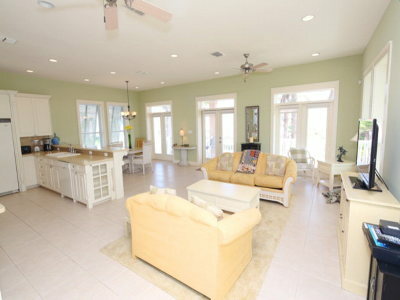 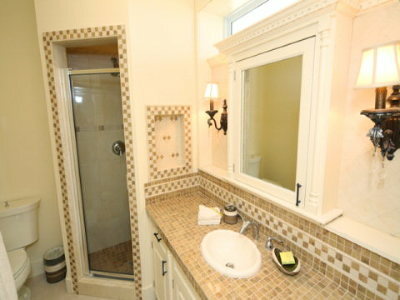 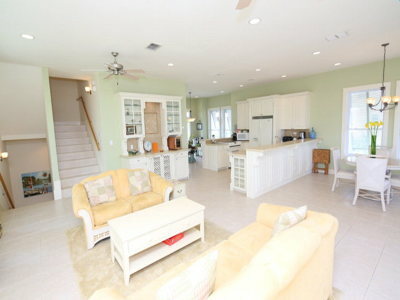 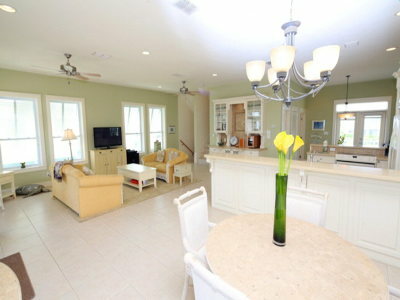 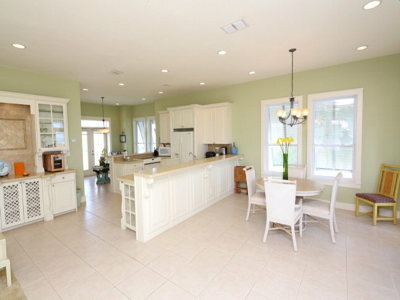 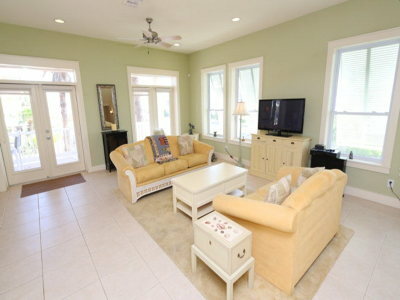 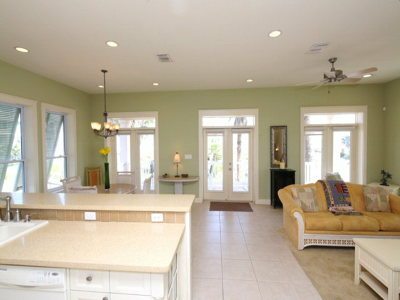 3 bedroom 4 and a half bath beach house with private pool, located within the exclusive Shores Community. 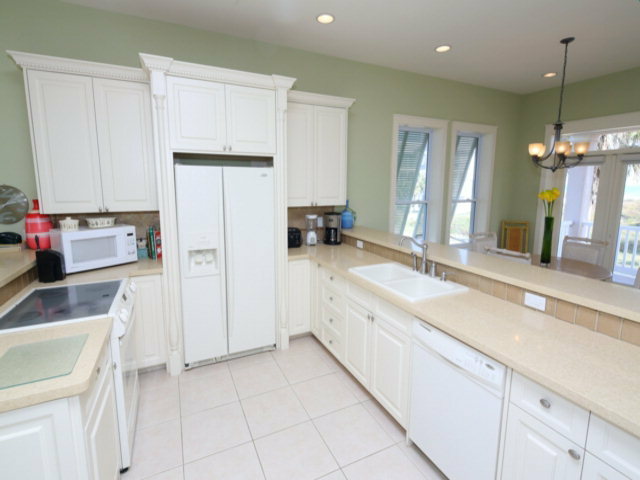 First floor features a two car garage and fourth bedroom and/or maid's quarters with separate entrance to the house and full bath. Second floor features large open living area, spacious kitchen and breakfast areas with beach and bay views, perfect for family gatherings and entertaining. 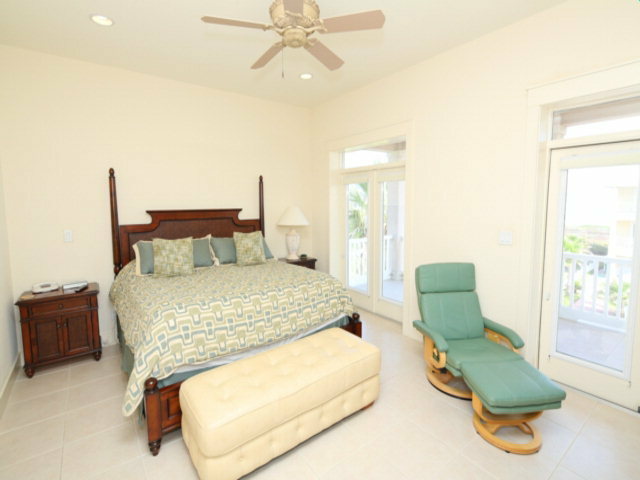 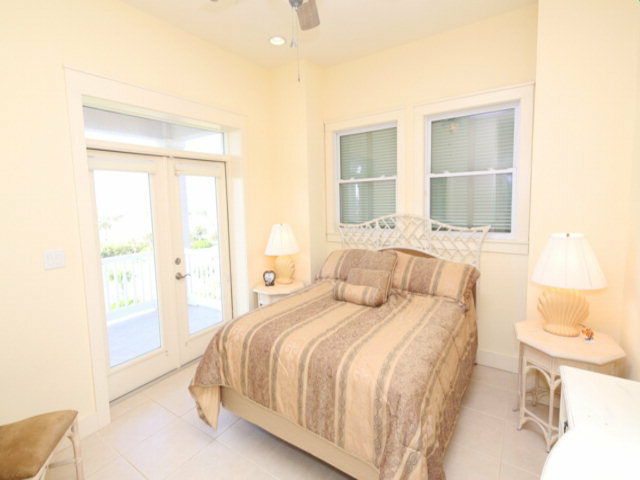 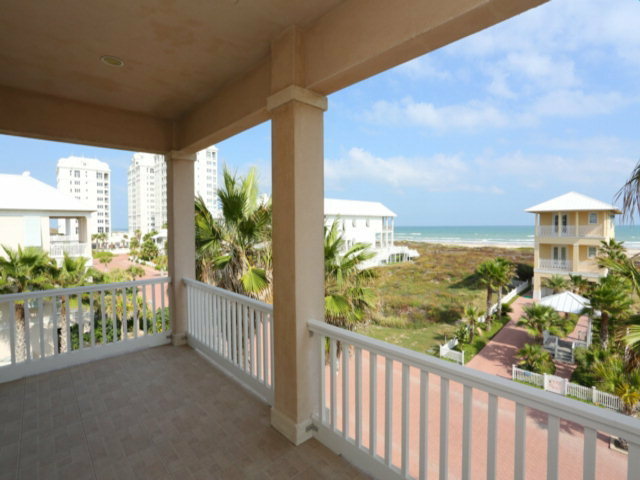 Third floor has three bedrooms with amazing beach and bay views from the spacious balconies. 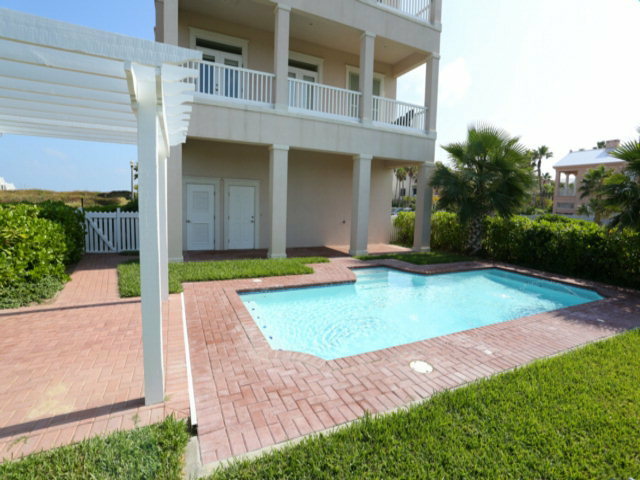 Beautifully landscaped backyard with pool and outside entertaining area. Home has lots of rental income potential. 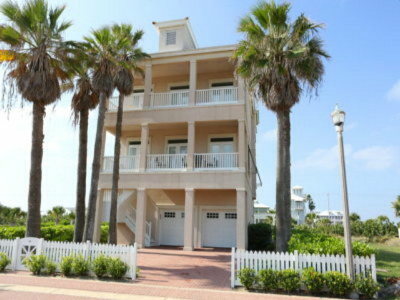 New roof and AC! 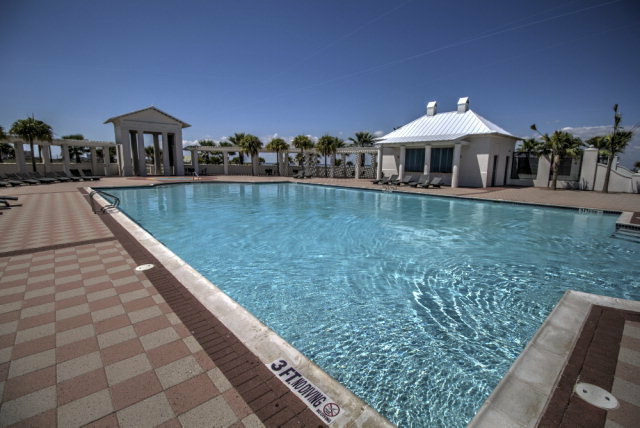 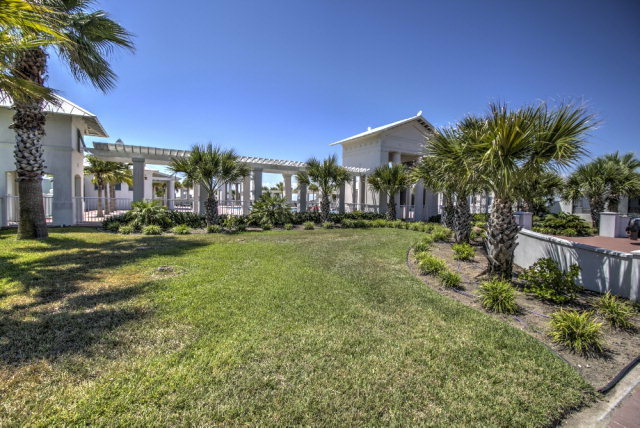 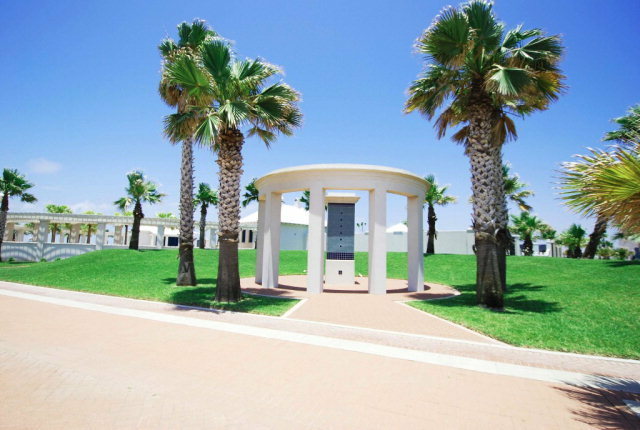 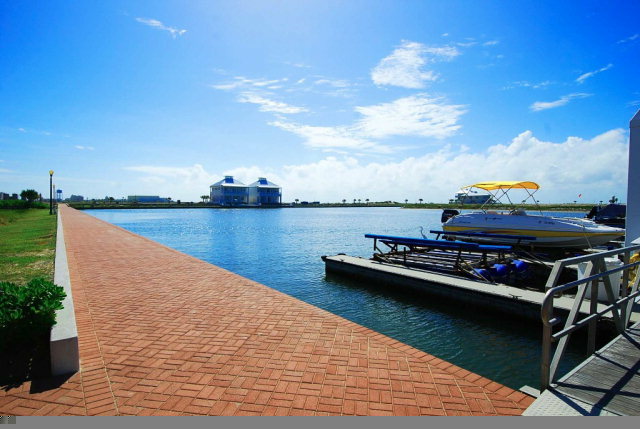 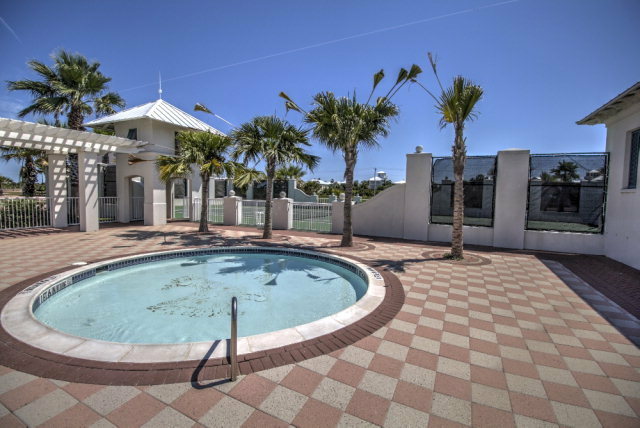 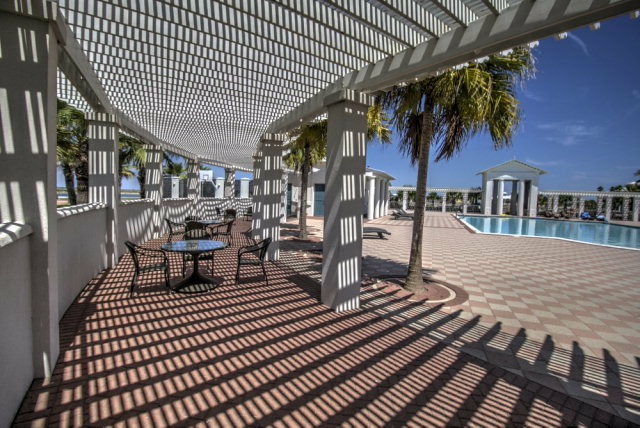 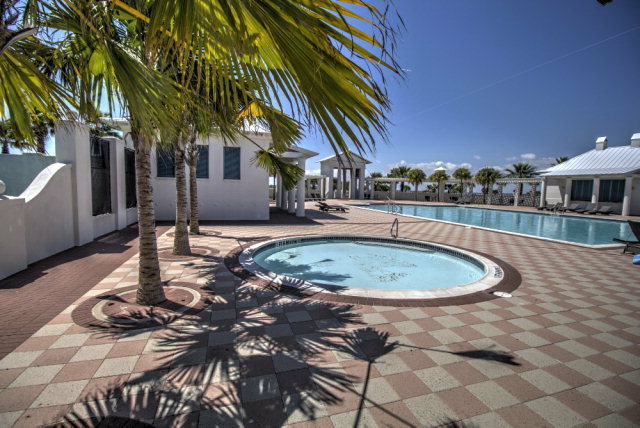 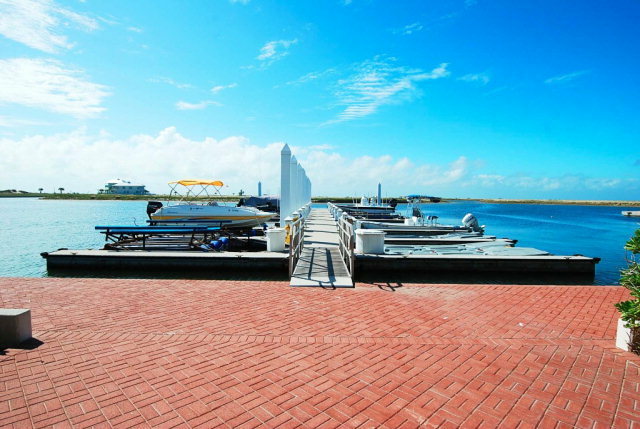 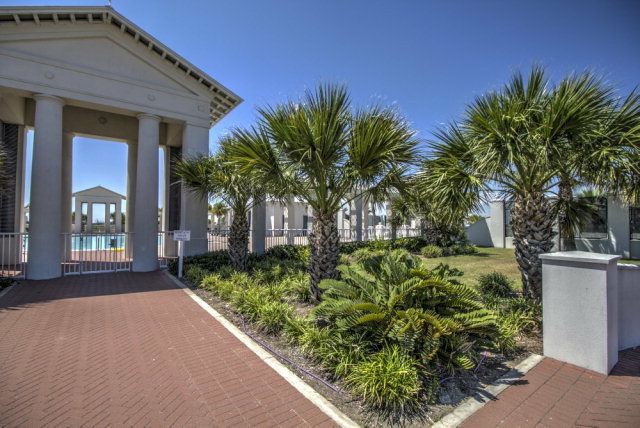 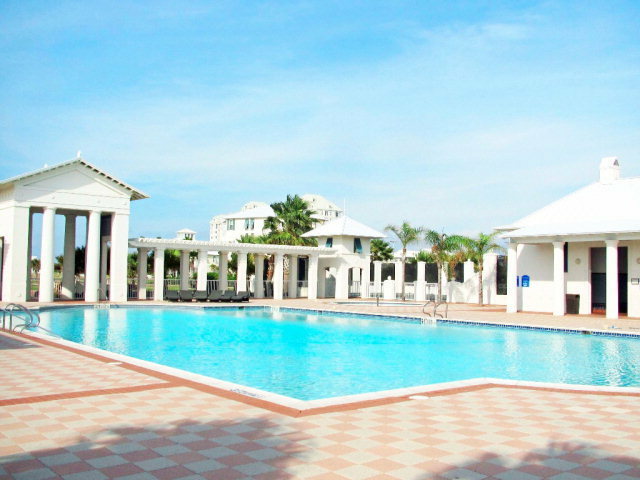 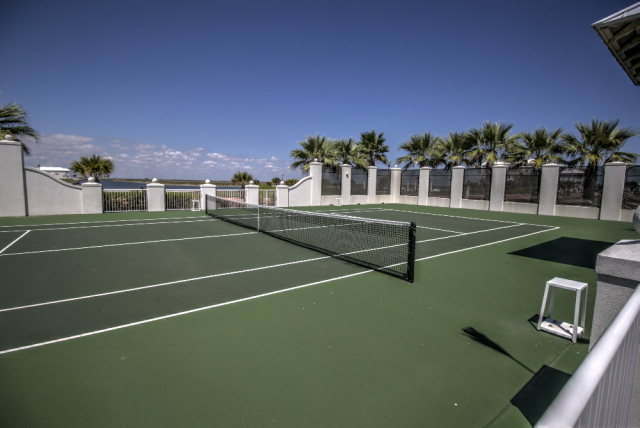 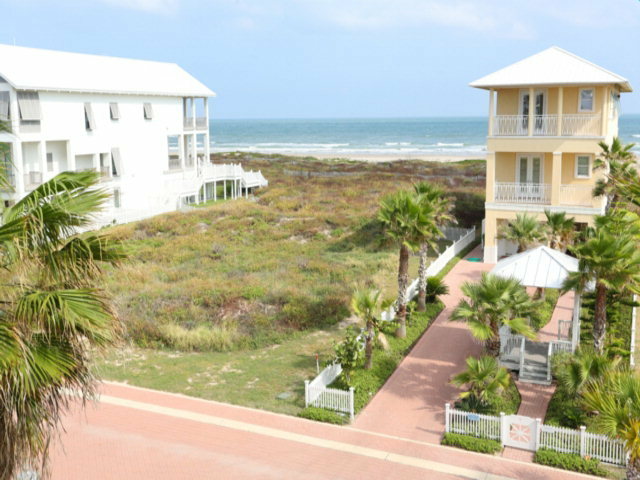 Shores amenities include swimming pools, tennis and basketball courts, private beach and bay access, & private marina.